For those that want to make a night of laughter into their next date night idea, the city of Austin has a couple of cool comedy events coming up this month. So make some plans and check one of these out. Memorial Day Weekend is going to be filled with funny as the Austin Sketch Fest once again makes its way into the city. Comedians and comedy groups come from all over the country to take part, so you’ll be guaranteed more than a few excellent shows during the festival’s run. Check out their calendar and see what’s coming up so you can get tickets as soon as possible. 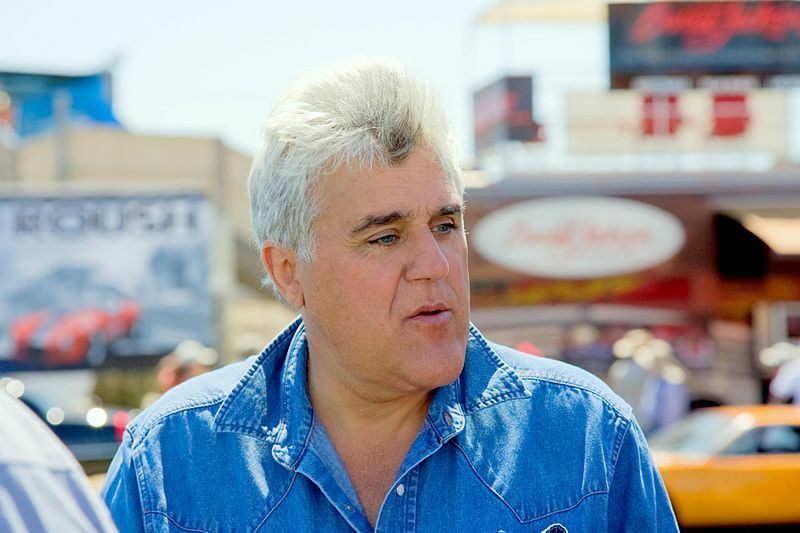 Many people only know Leno from his long stint on The Tonight Show, but he’s always been a man of the comedy stage. So much, in fact, that he’s been known to do as many as 300 shows in a given year. Now that he’s arriving in Austin, you might want to pick up some tickets and see why Leno is one of the top kings of comedy.